I have been drinking coffee since I was 12 or 13 years old—in other words, for 45 years! During that time the amount and types of coffee I drink has varied. Growing up in a working class family in the central Rockies, meant that for many years the kind of coffee I drank would be sneered at by a lot of coffee afictionadoes. Cheap, canned ground coffee for the percolator, instant coffee for when you don’t have the time to make a full pot. My father and both grandfathers had the kinds of jobs where they took a lunch box and a big thermos full of coffee with them each day they went to work. 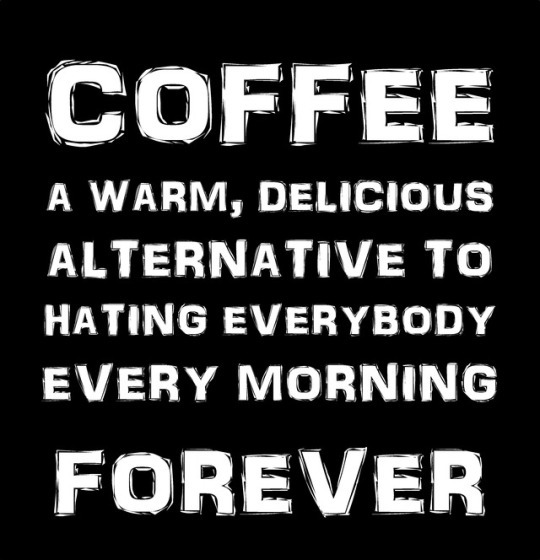 So for more than 45 years I’ve been around coffee and coffee lovers, as well as consuming a lot of coffee myself. And I have spent a good portion of those 45 years having to debunk commonly held beliefs about coffee’s affect on one’s body. I thought I had heard everything, but a couple of years ago when the topic of coffee came up in an online discussion, someone made a joke about coffee making you poop. Or, I should say, I thought they were making a joke. 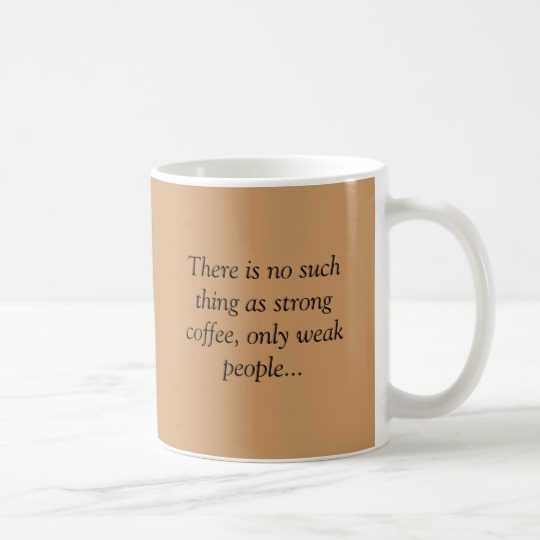 But I encountered it a few times again over the next few months, and then it seemed that everyone on the planet knew as an absolute certainty that coffee is a natural laxative of such power that if forces you to run to the bathroom a few minutes after finishing the cup. This puzzled me in part because 1) I had never experienced this effect, and 2) while some of the men who drank a lot of coffee around me when I was a kid would occasionally make crude comments about how many times they had to take a piss because of the coffee (and that they didn’t want a third cup because they didn’t want to take another piss soon), no one had ever mentioned needing to take a dump. And I guarantee you that a couple of my uncles would have had some very colorful jokes based on it if they had ever observed a correlation between drinking coffee and needing to poop. So, I did some research, and while it is easy to find a lot of web pages that promote the idea, if you restrict your reading to pages that cite medical studies, you find out that, yeah, it’s a myth. There was one study in the 1990 that seemed to show an increase in the muscle movements of the colon a few minutes after drinking coffee—but only in about 28% of the subjects. And, most medical people who commented on the study were quick to point out that the study didn’t demonstrate that this increase in activity was enough to create a laxative effect. Another study a few years later couldn’t reproduce the results with coffee alone—they only measured the increase if the person drank the coffee (either regular or decaf) along with a meal of at least 1000 calories. That would seem to indicate that maybe it isn’t the coffee that’s the issue, it’s filling up the stomach and kicking the digestive system into full gear that causes the movement further down. Lots of people insist that drinking coffee makes them need to go. Among the many critiques raised by other researchers concerning these studies and the anecdotal evidence is people are overlooking the possibilities of both a pavlovian effect and habits. If you generally drink coffee shortly after waking up most days (because you set up the automatic coffee maker on a timer each night, for instance), and you usually eat dinner at roughly the same time each night, your body may just be ready to go by morning. The coffee is a coincidence. As the article I linked to above also mentions, the oft repeated notion that drinking coffee, tea, and other beverages containing caffeine actually dehydrates you is also a myth. Coffee, it turns out, is not a diuretic. I want to pause here and point out that I’ve heard the admonition against drinking coffee because it supposedly dehydrates you from nurses and other medical personnel ten times more often I hear it from anyone else. This is the reason that anytime someone starts telling me that one should eat or do this, or refrain from eating or doing that because their doctor told them that I have to fight not to roll my eyes before urging them to do some of their own research. My favorite is that people still cite studies from the 1950s that showed a correlation between coffee drinking and heart disease (among other things). Because those original studies made two errors that created a false correlation: they didn’t control for tobacco use, and they didn’t separate data by the gender of the subject. Turns out that back when smoking was much more prevalent than it is today, there was a high correlation between coffee use and smoking. In other words, people who drank a lot of coffee were more likely to also be heavy smokers. Once you think about the neurological properties of caffeine and nicotine, that makes sense, both substances are mood regulators. Anyway, turns out that most of the statistic correlation vanished once you accounted for the smoking. A tiny bit of statistical correlation remained, but if you then separated the data and compared only coffee drinking men to non-coffee drinking men, and similarly only comparing coffee drinking women to non-coffee drinking women, the correlation completely vanished. Why? Well, coffee drinking men on average drink between 10-20 percent more coffee today than the average woman. Given that on average men outweigh women by a bit more than 10 percent, and the amount of caffeine one must consume to produce a given result varies by body mass, it makes sense that coffee drinking men will consume at least 10% more coffee than women. Completely separate from any lifestyle questions, it is a biological fact that merely being male increases one’s chances of developing heart disease or high blood pressure. This is a great reminder that correlation doesn’t necessarily mean causation. There have been many more recent studies that have shown there is no link between coffee consumption and coronary artery disease or stroke. That is, no link between regular coffee and those diseases. Oddly enough, people who drink a lot of decaf seem to have a slightly increased risk of certain types of coronary disease, though at this time no one knows why. Anything that people indulge in—if it isn’t perceived as a necessity for survival—comes under a lot of scrutiny from others. There are always people who thinking you shouldn’t indulge in the activity at all, or that you shouldn’t do it more than they do, and so on. So that’s one reason coffee accumulates these misperceptions and why people repeat them indefinitely. More generally, people place a lot more weight on their own perceptions and anecdotal evidence of people who agree with them than they do to logic, statistics, and reproducability. The science indicates that coffee doesn’t have most of the negative effects most people associate with it. So you can enjoy it guilt free. And if you’re one of those people who don’t enjoy or use it or all, that’s absolutely fine. Just stop ragging on other people for doing it. None of us are giving you grief for your oxygen habit, are we?